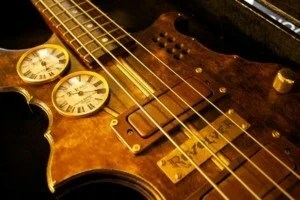 This week we check out something a little different: The RevolveR Steampunk bass made by Kyle Miller, aka “Thin Gypsy Thief”. Miller, who works as a visual artist, luthier and propmaker in Vancouver, was commissioned to build the fully functional instrument for rapper T-Pain. 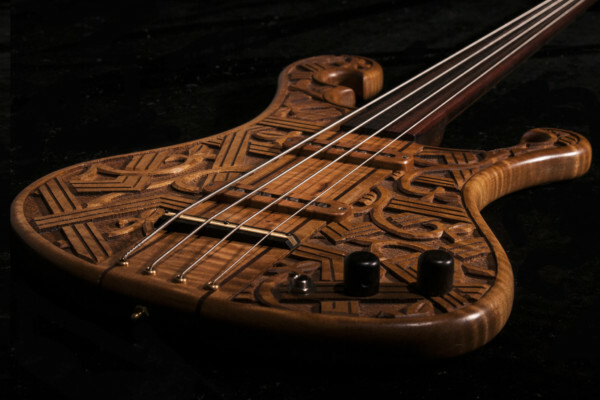 The imaginative bass is built from an ash body with a maple top and maple neck. All the hardware is chrome, while vintage tuning machines were used to “fit the aged look of the project.” The pickups are a pair of vintage Peavey Super Ferrites with alternate housings. 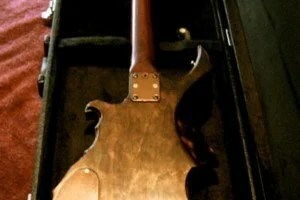 The bass was stained and finished with multiple coats of tung oil and sealed with a semi-gloss finish. 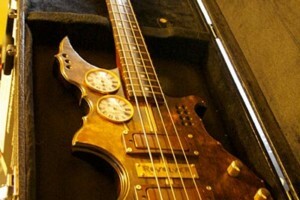 The Thin Gypsy Thief RevolveR Steampunk bass is a one-of-a-kind piece, though Miller accepts commissions. For more info, check out the Thin Gypsy Thief Studios website. 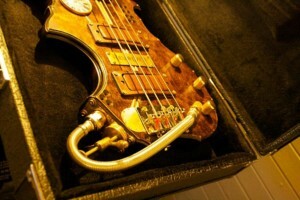 Someone tell Geddy Lee that we found his bass hahahaha. its actually really cute looking. 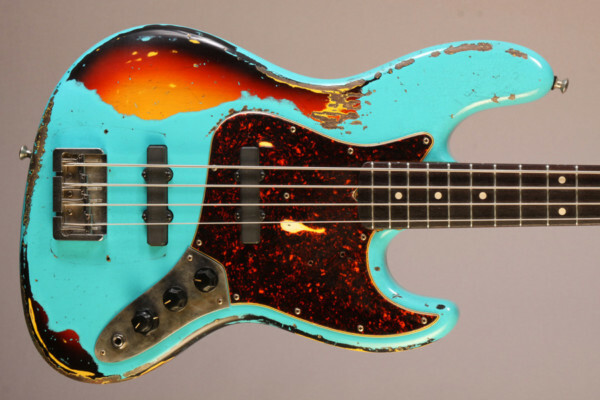 It’s tempting to do this to either of my basses, as they are a little beat up. My guitars are all in near perfect condition, so I would rather not mess with them. that is actually amazing, and far too cool for T-Pain…seriously, that’s jizzworthy! They could’nt pay me enough! 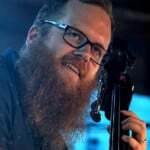 ugly piece of crap, get someone that can play bass and I might change my mind.